Breakfast: Working, working, working. All I do is work lately! I want to finish a project by Wednesday and to do that I have to invest most of my day today and tomorrow. Gary had acting class. 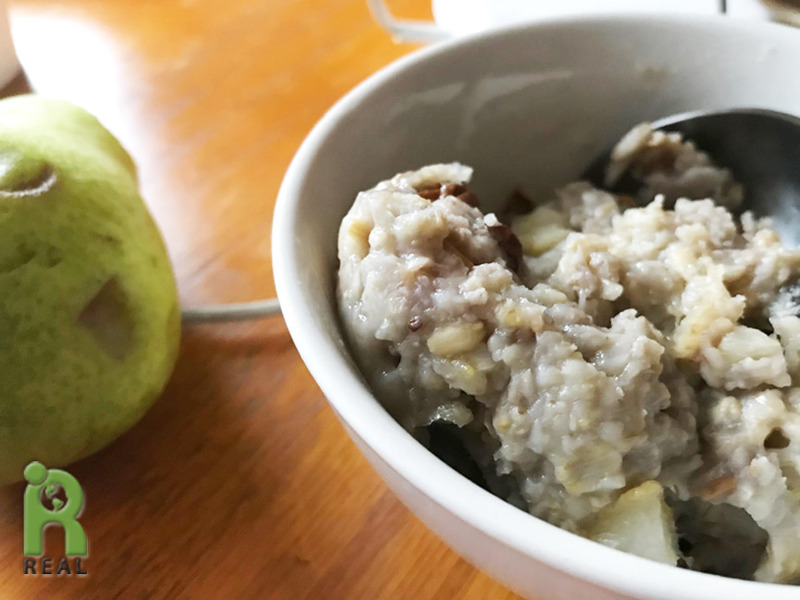 I sat by my computer and ate the rest of the Oatmeal he left for me plus a couple of small Pears. Dinner: Hallelujah! 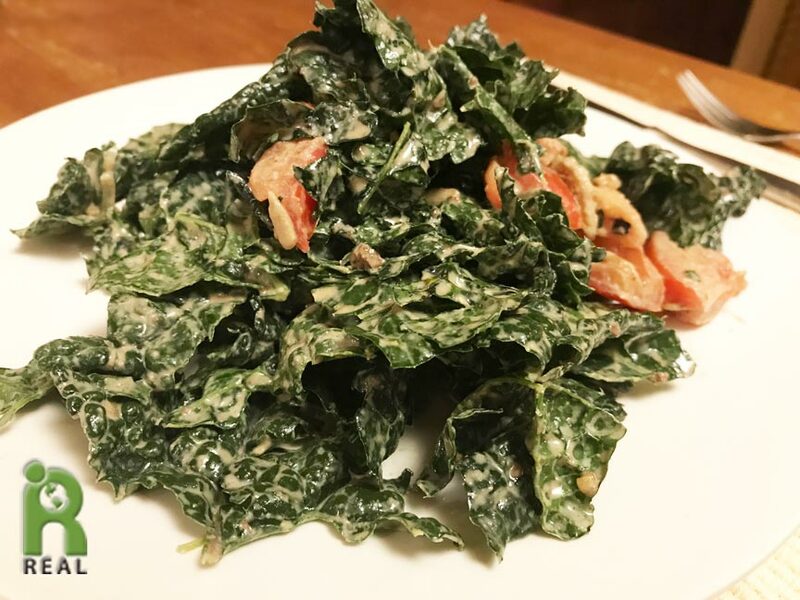 We are having Kale Salad. It seems like we haven’t had one of these in ages and it is normally a staple. We were both pretty quiet while eating since we were craving it. I enjoyed every chew. 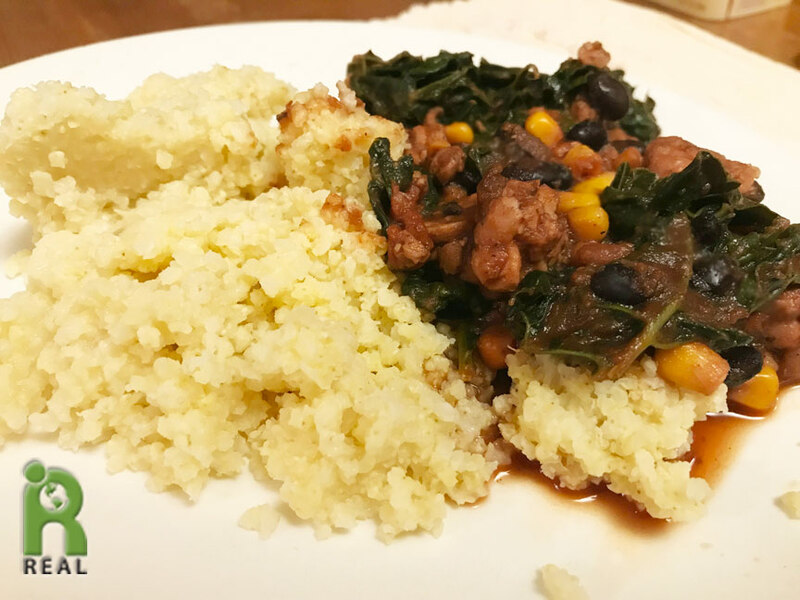 Will the Millet and Black Bean Corn Stew ever come to an end? We had it again for dinner with some chopped Kale added in. Evening: Gary carved up a Cantaloupe that we devoured while watching a movie.